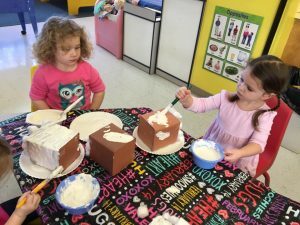 The curriculum supports the Virginia’s Foundation Blocks for Early Learning: Comprehensive Standards for four-year–olds by preparing them for their preschool year. Creating “habitats” for “hibernating” animals for the letter H. And of course we mixed and stirred to make pretend snow! Fees: tuition is $95 per month. Registration fee (non-refundable) of $100, or $75 (if paid before March 1st). Reduced Registration and monthly tuition for second or more child(ren). We love learning letter recognition, letter sounds, and learning to write our letters! 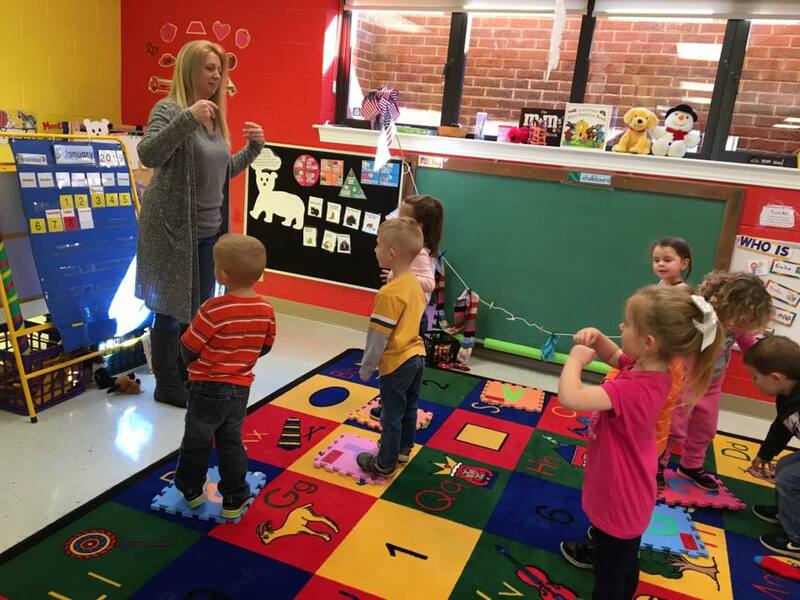 Fingerplays, singing songs, movement, and motion help improve fine and gross motor skills. Thrilling Three’s Lead Teacher Karen Smith has a B.S. in Education from Monmouth University and a Masters degree in Education from William Patterson College. 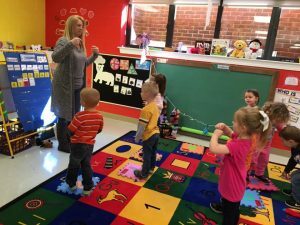 She is certified in Nursery School and Elementary Education, kindergarten through 6th grade in multiple states, and has extended coursework in pre-K education. She is a certified National Validator for the National Association of the Education of Young Children (NAEYC) and has examined and validated schools across the east coast for 8 years. Mrs. Smith has been a classroom teacher from pre-school to second grade and a Director of several preschools over the past thirty years. She loves to bring hands-on creative science exploration and investigations to her class, in addition to all other areas of learning. Assistant Teacher for Three’s, Melissa Gray is a Licensed Practical Nurse. She served as a school nurse for Bedford County Public Schools for over 11 years for children from preschool to fifth grade. 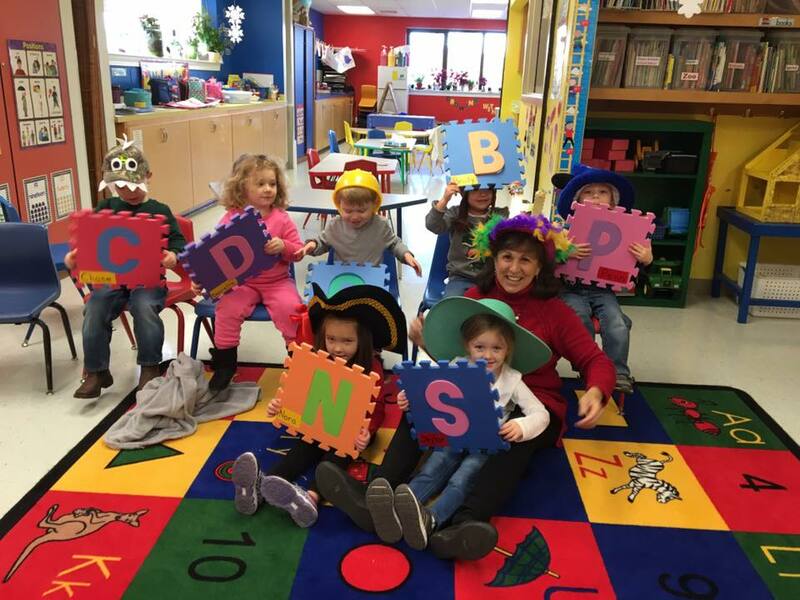 Her responsibilities included caring medically for children with illnesses and injuries, administering daily medications, doing screenings, teaching student and staff health related subjects, and having parent conferences. Not only does Mrs. Gray bring health awareness to our team, but also loves to teach Bible stories to the children in class each day. Mrs. Gray has been with Bethlehem for over 4 years.